This is a chilling tale set in the future where mass sterility has necessitated fertile women being used as brood mares by the elites. I have read reviews where Atwood states she dislikes this work being described as 'science fiction' and prefers it to be described as possible fiction. I agree, we have seen over the last century several totalitarian regimes and how easy it is for them to rise to power, Germany being the prime example. It only takes many doing nothing as rights are eroded with others appeasing rather than opposing violently. 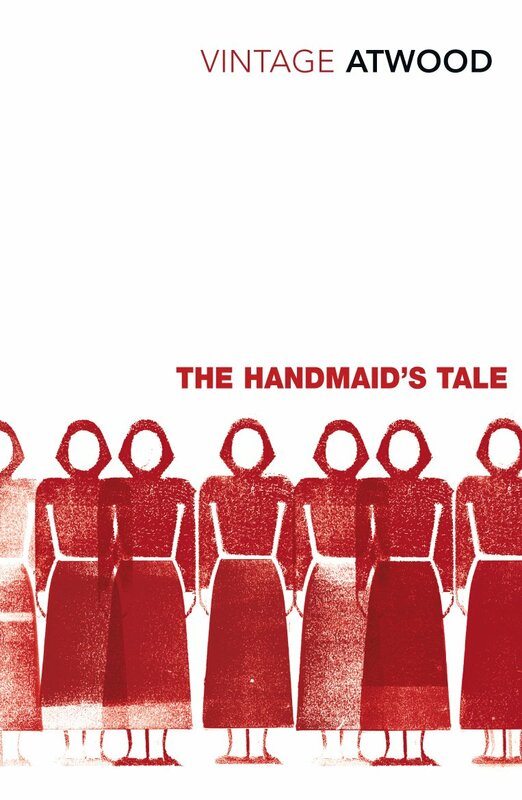 Offred, the Handmaid of our tale relates her current life interwoven with her life prior to the totalitarian state she is now in being created. This is a state of fear violence and of course mass hypocrisy, all things that go with these regimes. This is a great read, chilling because it is so easy to imagine this occurring but it is also uplifting because the human desire for freedom cannot not be extinguished, forced into hiding, but not got rid of.